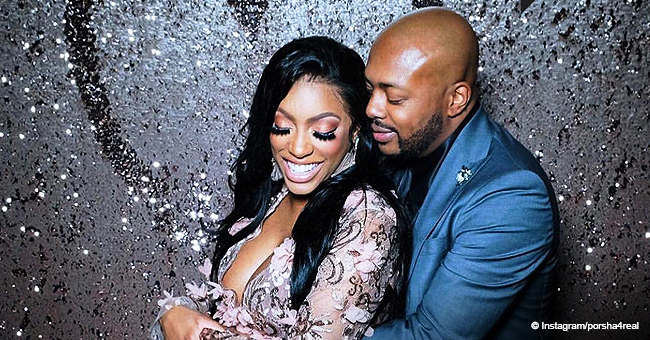 Porsha Williams is having the time of her life as a new mom, and in a recent social media post, the reality star has fans in love with an adorable image of her shirtless fiancé, Dennis McKinley, and their new bundle of joy. Pilar Jhena McKinley has been on earth for barely two weeks, but she’s already enjoying all the love there is to get from her “Real Housewives Of Atlanta” star mom and entrepreneur dad. Porsha, 37, recently took to Instagram with a picture of Dennis and Pilar that appears to have been snapped at the hospital. Dennis wore plaid pants while holding his daughter to his shirtless chest in what Porsha revealed was a skin-to-skin session. 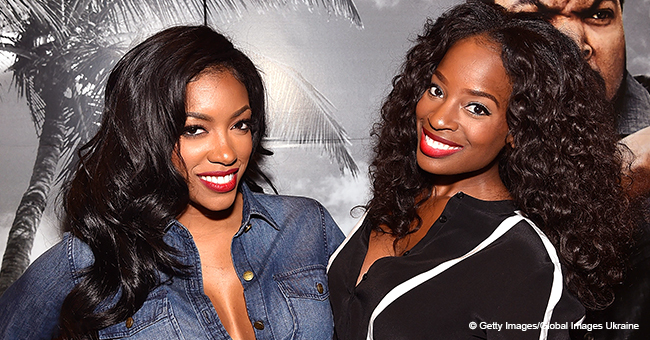 The “RHOA” star got emotional about the scene, as can be deduced from her caption. “The sweetest picture I’ve ever seen! My babies,” she gushed. 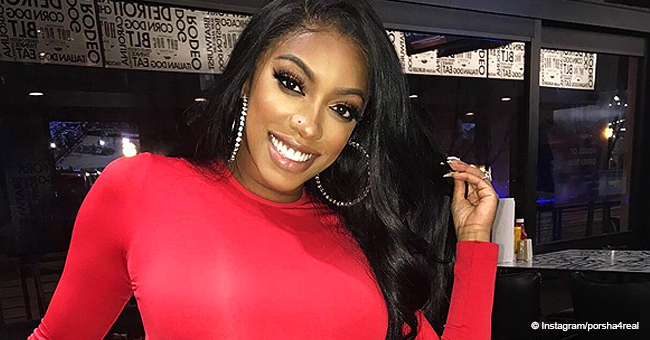 Porsha’s fans and well-wishers couldn’t help falling in love with the father-daughter bonding snapshot as well and said as much in the comment section. 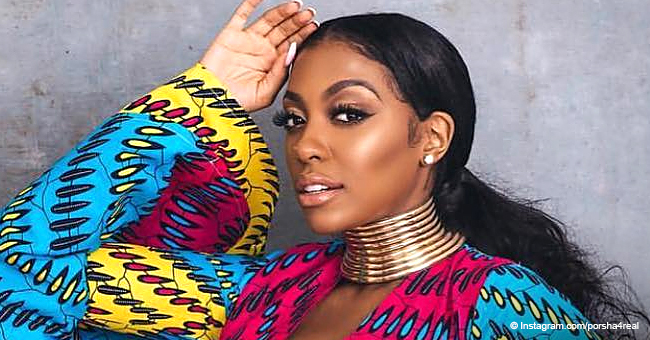 Porsha previously announced to the delight of her fans that there would be a “Real Housewives Of Atlanta” spin-off special dedicated to her and Dennis’s journey to parenthood. 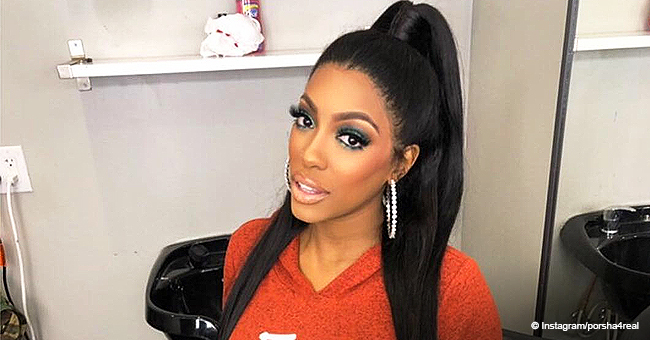 The TV Special, aptly tagged “Porsha’s Having A Baby,” will premiere on April 28 after the Bravo show’s reunion and Dennis has confirmed that he’s so happy for fans to “get to experience a piece of the day to day leading up to” their daughter’s birth. The first-time dad eagerly gave fans the first sneak-peek of their daughter a few hours after her birth. He shared on his Instagram Story, a photo of Porsha’s mom holding Pilar and another of hospital staff taking the infant for an early morning weigh-in. Porsha and Dennis, who got engaged last September, welcomed baby Pilar Jhena on March 22, and in a joint statement, both parents gushed about how “happy and blessed” they are. Per The Daily Dish, the happy couple will also be tying the knot at the end of this year on New Year's Eve.